Starting at 19:00, Kasimpasa vd Rizespor, Turkey’s duel, will play for Recep Tayyip Erdoğan Stadyumu. 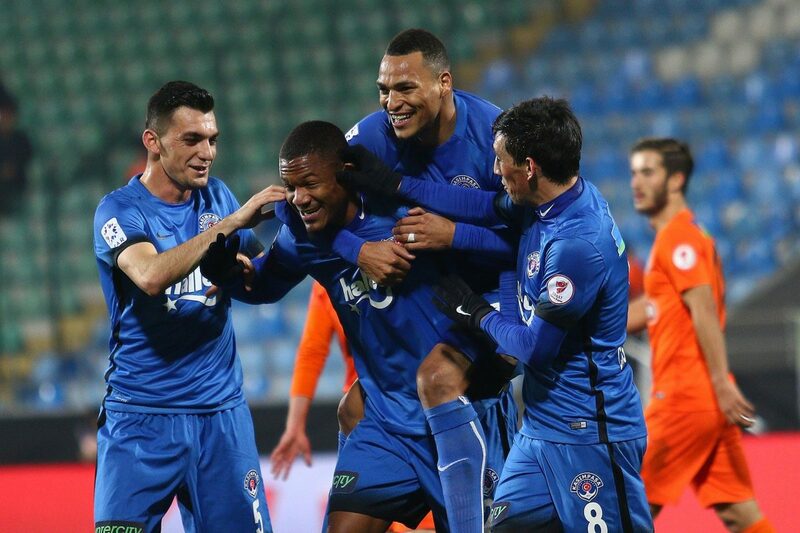 Kasimpasa did not promise much at the start of the season, but it is a small team, but it makes an impressive season, at the moment being in fourth place in the championship of Turkey, only three points second, busy by Galatasaray, who also has an extra match. New victories have managed Mustafa Denizli’s boys in the 17 stages so far, drawing only twice, suffering six defeats. The hosts of this defensive have a very good attack, scoring not less than 37 goals, having the best offensive in the championship. In the last round, Kasimpasa made a show with the two-seasons champion, Besiktas, defeating it with 4-1 on home ground. Rizespor is a small band without claims in this championship edition, aiming to avoid the second division, where it evolved in the previous season. The guests of this game are on the last place of the standings, with only 12 points accumulated, in the 17 stages so far managed only one victory, but not less than nine results of equality. Okan Buruk’s students scored 19 goals throughout the championship, winning not less than 28, only two teams with weaker numbers in the defensive in the Turkish championship. Rizespor lost in the last round, with Trabzonspor, in a disputed away game, ended 4-1. Kasimpasa looks very good in this championship edition, unlike his opponent, who has forgotten the taste of victory, which is why we are counting on the fact that the host team will be imposing.